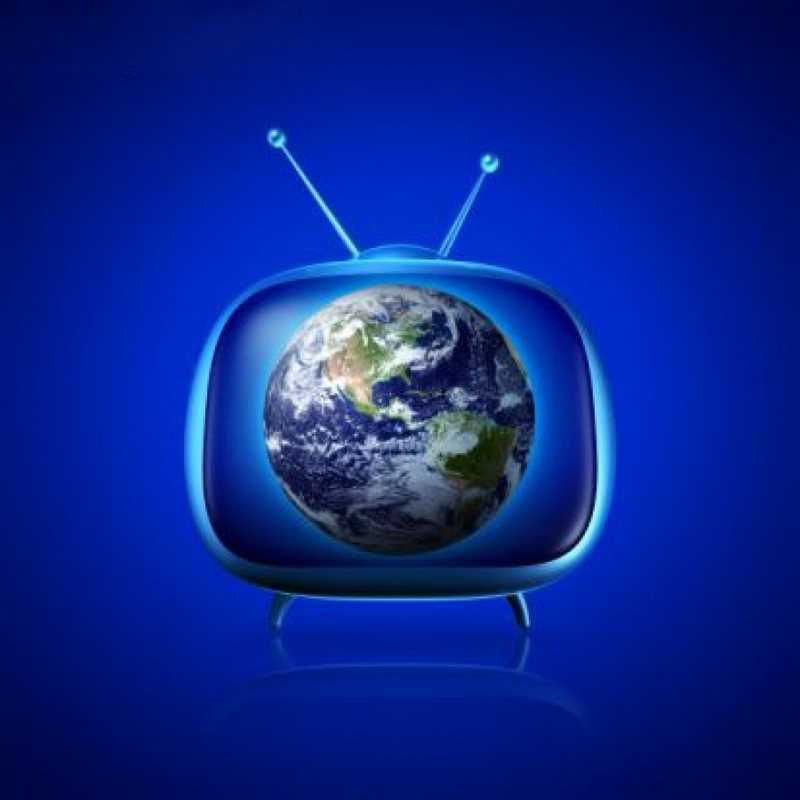 In continuing the development of themes unique business model "Innovator", represents another element of the global nature of television crowdfunding channel "Innovator". As all TV channels, channel "Innovator" will be broadcast both on cable television and satellite. Of course, it will also be available on the Internet. Very principled and corporate approach channel will consist in the full-time conjunction with the components of the business model of "Innovator". Television crowdfunding channel is an integral part of the entire business model. All processes which is the idea of their presentation and to complete all components of the innovative business model "Innovator", accessible and intelligible will be shown in a television broadcast. As the author of the idea and a basic viewer-innovator, can clearly see the whole process. Naturally, the air will be filled with all kinds of shows based on the author's presentations of projects and ideas that are tightly linked to the work of all the unique business model of "Innovator". So here we have the first crowdfunding innovative TV channel will be its main task is aimed at the development of author's projects and their promotion in the global information space! A new startup is developing a navigation system based on augmented reality indoors. Today, getting from point A to point B is not so difficult. Even if you do not know the city or area - one of the many navigation systems or the same maps from Google will tell you the way. Now imagine a situation in which, for sure, many turned out to be: you got to the destination, enter the building and ... get lost. Where to go? Where is my office / store / department? 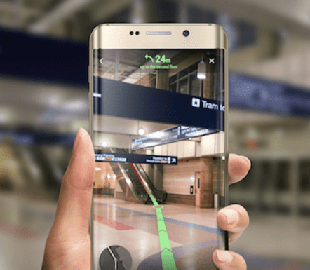 It is quite possible that such situations will soon be avoided, because the US company is developing a technology for mapping and indoor navigation based on augmented reality (AR). It is worth noting that Apple already promised something similar to us. Only here the Cupertini built their system on iBeacon devices that need to be installed. Immediately, no "beacons" are needed. Only a smartphone is needed. Everything works quite simply: the technology is integrated into the internal maps of the premises. Thanks to this, she can find out where the user is at the moment, and then show the right directions on the smartphone screen. To do this, use the camera of the device, which "removes" the room, and the path is projected on the screen in real time. In fact, this is very similar to the AR mode in Google Maps, except that it is intended for indoor use and not for street navigation. The development is called Dent Reality and the software part relies on both GPS data and special algorithms for determining the position of the user. Algorithms include methods for measuring distance, recognizing objects inside a building, and options for displaying a virtual path with incredible accuracy. Moreover, the program is based on an open SDK, so third-party developers can make their own improvements in it, as well as use the software part to develop their products of a similar theme. In addition, the developers have opened access to the materials on the basis of which the algorithms were built. At the moment, the technology looks very promising, but it is at a very early stage and still far from release. However, if the developers and their partners succeed, we will get a very convenient tool for orientation in unfamiliar rooms.